Keep Up With Our On Going Events Calendar To Continue To Support This Great Cause. Please Take A Minute To Read Up On Where The Foundation Came From and The Man Behind This Great Organization,Terry Evans! 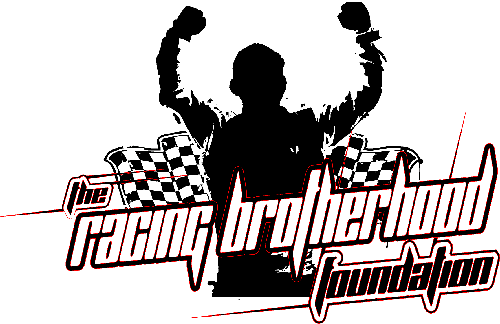 The Racing Brotherhood is a 501(c) charitable foundation that was established after the untimely passing of Terry Evans. 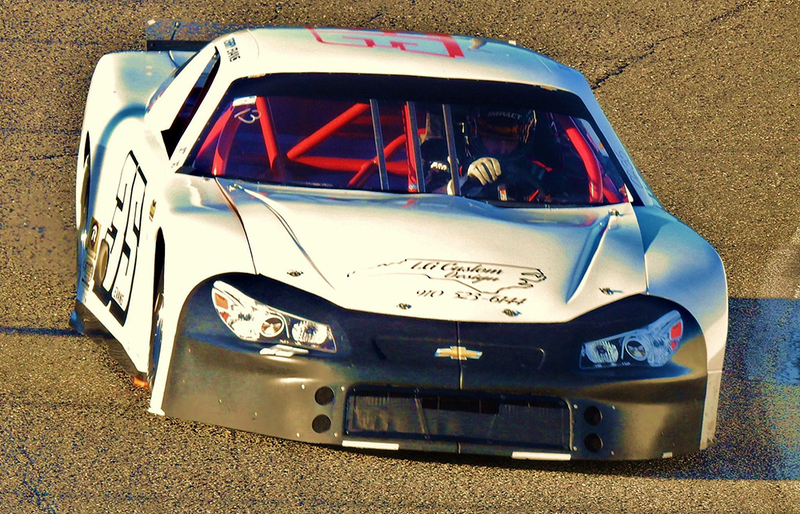 Evans and Justin Milliken were/are racers at Myrtle Beach Speedway. The foundation was created to help offset medical expenses incurred by Justin Milliken and Evans family during his battle for his life. The ultimate goal of the foundation is to provide financial assistance to the families of racers who are faced with expenses resulting from various hardships.